It's 1985 and rock-star wannabe Robbie Heart, who still lives in his grandmother's basement, is New Jersey's favorite wedding singer. He's the life of the party until his fiance, Linda, leaves him at the altar. Shot through the heart, Robbie is so distraught that he makes every wedding as disastrous as his own. When he meets an Julia, an admiring young waitress, Robbie falls madly in love. The only trouble is that Julia is about to be married to a Wall Street shark, and unless Robbie can pull off the performance of a decade, the girl of his dreams will be gone forever. 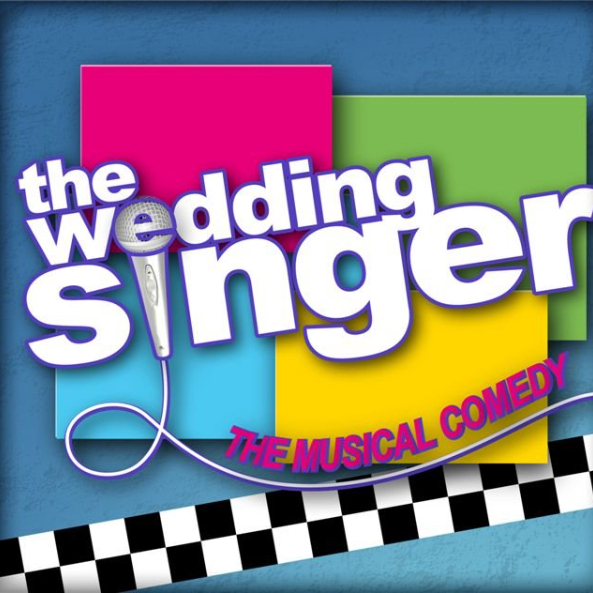 With a score that pays loving homage to the pop songs of the 1980s, The Wedding Singer takes us back to a time when hair was big, greed was good, collars were up, and a wedding singer might just have been the coolest guy in the room.